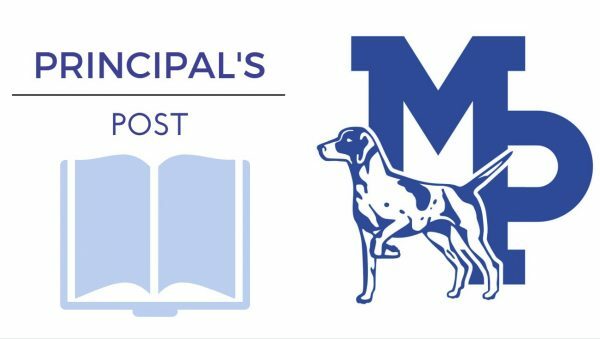 When I was hired as principal at Mineral Point Elementary School almost two years ago, I was excited about all the district had going for them. The teachers were experienced professionals. The students were excited about learning. Families and the community welcomed our arrival positively. One thing I did not initially appreciate as much as I should have was the district’s focus on professional learning communities, or “PLCs” for short. To be honest, I had mixed feelings about the philosophy. While my prior school had implemented parts of PLCs, it sometimes felt a bit forced and constrictive. What I came to realize is how impactful it can be on student learning when we provide teachers with the time, training, and support to collaborate professionally. Regarding time, in my prior school we simply didn’t have it. Early release on Wednesdays has been the critical difference, in my estimation, for Mineral Point Schools to reach our levels of success. Investing in teachers through district-wide training and professional development instead of commercial curriculum products has also been important. Well-prepared and knowledgable instructors will find the resources to implement promising practices in the classroom. Support from all of the staff and the community, both in carving out the time and training and in sustaining this five-year effort, takes a long term vision for success. The easy thing to do at this point is to bask in our recent successes and ease up a bit on our work. It’s tempting, especially when you hear from visitors about our “#2 rating”. Yet we know this is a journey, an ongoing process of constant reflection, revision and renewal. If something is “easy”, then we are likely not improving. There is so much yet to learn on behalf of our students. This is Matt’s eighteenth year in public education. He started as a 5th and 6th grade teacher in a country school outside of Wisconsin Rapids, WI. After seven years of teaching, Matt served as an assistant principal, athletic director, and building principal all in Wisconsin Rapids. As an elementary principal with the Mineral Point Unified School District, he enjoys working with students, staff, and families in a collective pursuit of lifelong learning.